Green Comotion: Our Soaps Mentioned in Chic Vegan! 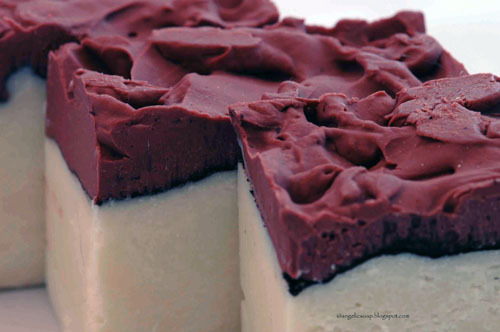 Here is an article about our soaps in Chic Vegan's blog! We are very thrilled about this!! We would appreciate if you share the news about our soaps with your friends and family.